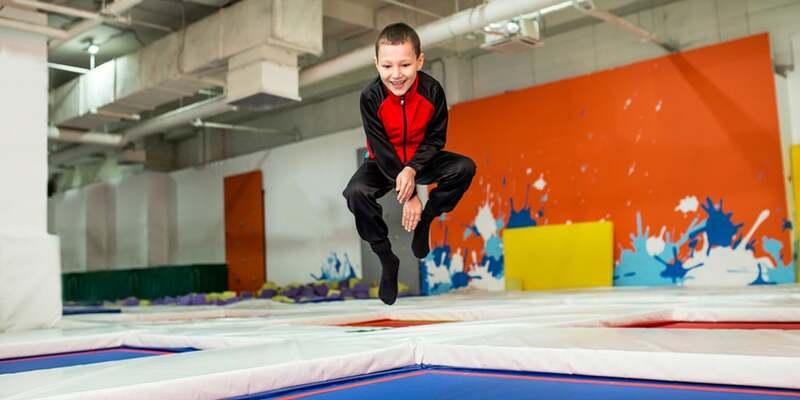 Trampoline and Tumbling,otherwise known as TnT is for all children who love to run, bounce, fly, spin, and have lots of fun. Dream TnT is for boys and girls who love to fly and challenge themselves. TnT is a physically demanding sport that is so much fun that the children often willing push themselves more than our students taking other classes. Trampoline requires the development of core body strength in order to hit and maintain positions. Tumbling requires speed, power and strength along with well-developed core strength. All of the TnT events build confidence, concentration, courage, and discipline. We start at the very beginning with rolls, handstands, and cartwheels on Rod- floor. Trampoline we start developing the strength and core strength that athletes will need to master even the basic skills. This level introduces more advanced skills including front and back flips on trampoline. While incorperating cartwheels, round-offs, Back handprings with the introduction to back flip. 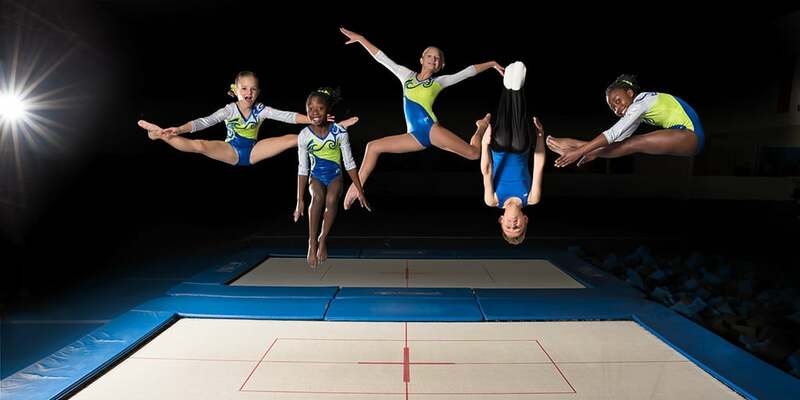 This level focus on advanced skills including layouts and twisting flips on trampoline. While incorperating back tucks, layouts, Front arieals with the introduction to back fulls off rod-floor.